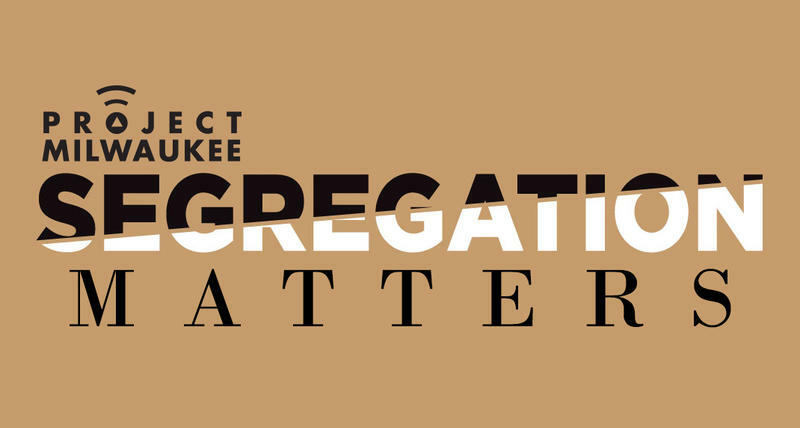 WUWM is tackling the subject in the series, Project Milwaukee: Segregation Matters. News reports and Lake Effect interviews will address numerous aspects of segregation here, including why it persists and whether there are ways to blur the barriers that separate many black and white residents. The idea for the series came, in part, from listeners. For about a year, they've been submitting questions about the Milwaukee area for WUWM's Bubbler Talk series. Many of the inquiries have been lighter in tone. But the most common question has been a version of this one, from Wauwatosa resident Ken Schellin: "How did we become so segregated? I understand we're among the most segregated big cities in the U.S."
"When I hear we're the 'most segregated' city, I just wonder what that means. Does that mean just geographically, we all live mostly with people mostly like us? Or is it economically? I wanted to kind of unpack the data and understand what that it means when I hear that phrase, 'most segregated.'" "Ninety percent of the African American households in metropolitan Milwaukee live in the city of Milwaukee. That's a much higher percentage than in virtually any metropolitan area in the country. By contrast, only a little over 20 percent of the white households in metropolitan Milwaukee live in the city." "There's something about segregation that can be really good for people. But also it can be something that's really bad, because you just don't have the same opportunities." Pate points out that segregated African American neighborhoods in Milwaukee tend to be the city’s poorest, and that can make it hard for residents to get ahead. Jobs and networking opportunities can be scarce, and if people don't have cars, that can further limit the possibilities. Pate adds that segregation also is a problem, if people can't live where they wish because they're unwelcome. "There are people on the edges, white people specifically, who just literally will not come into the central city or even downtown Milwaukee because of their fears -- of what? That's what has to be unpacked. What are people really, really afraid of?" Meanwhile, Ken Schellin -- the Wauwatosa man who asked us to explore segregation in Milwaukee -- wonders what the community at large might lose, because of those fears. "The more people that grow up in the kind of insulated atmosphere like that, the less contact we're going to have among different groups, and all the good things that come from diversity -- we're missing out on all those things." In addition to quantifying segregation here and measuring its impact, Project Milwaukee: Segregation Matters will examine solutions, including in a community forum. The event is a collaboration with Milwaukee Magazine, and is part of its monthly series of community conversations. The forum will be broadcast on Lake Effect at 10 a.m. on Friday March 10. WUWM's Ann-Elise Henzel goes into further Project Milwaukee details with Lake Effect's Bonnie North. 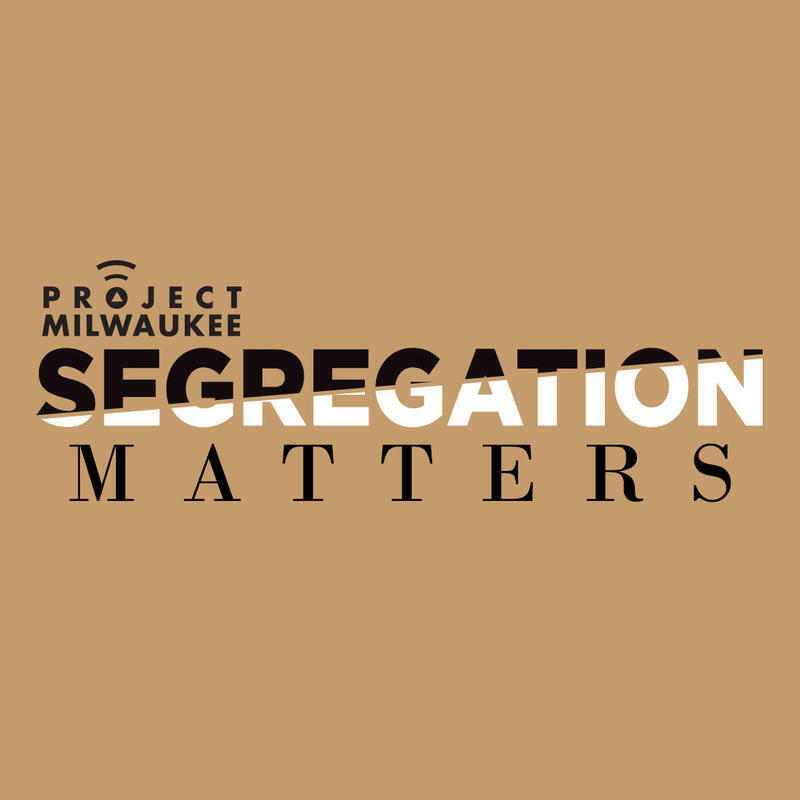 Have a question you'd like answered about segregation in the Milwaukee area? Submit your query below.